Your food choices can influence cognitive function, brain health and functionality. While it is well known that what we eat affects our physical health, studies show that it has an impact on our brain. Each bite of food is a choice that either affects or nourishes our brain. The wrong foods, like sugar and trans fats, can leave you feeling mentally heavy, anxious or depressed. On the contrary, right foods make you positive, productive and energetic. Certain foods with high nutrients protect and repair brain cells. Plus, brain foods rich in antioxidants, vitamins and minerals aid in protecting against brain diseases. So when we choose right and nutritious foods benefiting both the body and the brain, keeping them both healthy. Which are 5 of these foods? Avocados: is one of the healthiest fruits with creamy consistency and very nutricious. It’s an excellent source of vitamins the brain needs: C, E, K and the B complex vitamins. Unlike other fruits that are mainly carbohydrates, avocados are 75% of mostly monounsatured fats, the same healthy kind found in olive oil. 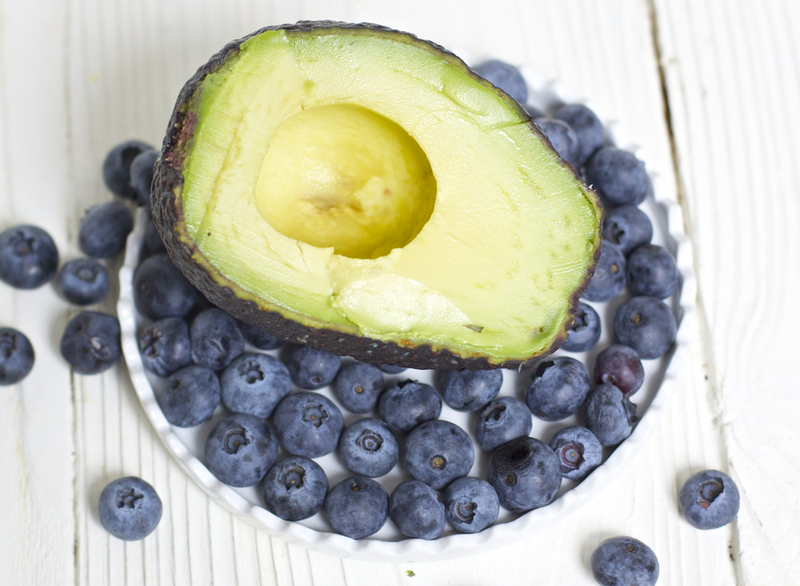 These fats support the production of acetylcholine, the memory and learning brain responsible. Blueberries proving that great things do come in small packages, are fruits that should be eaten daily. That’s because they’ve got so many great health benefits. Blueberries are the richest foods in antioxidants, vitamin C, K and fiber. Because of their high levels of gallic acid, blueberries are especially good at protecting our brains from stress. Get your daily dose in smoothies, on pancakes or simply as fruits. Green vegetables. It turns that Popeye was onto something with his spinach obsession. Green, leafy vegetables keeps mental illness away, according to some research. [i] In the study, which evaluated the eating habits and mental ability of more than 950 adults, those who ate a serving of leafy green veggies once or twice a day experienced slower mental deterioration than those who ate no vegetables even when factors like age, education and family history were kept in sight. Walnuts: a few walnuts a day can improve your cognitive health. Their high level of antioxidants, vitamins and minerals also improve mental alertness. The vitamin E in the nuts can also help ward off Alzheimer’s. Rosemary. We already knew that rosemary oil has a variety of benefits, but did you know that the herb does, too? Carnosic acid, one of the main ingredients in rosemary, helps protect the brain from free radicals, strokes and normal aging.